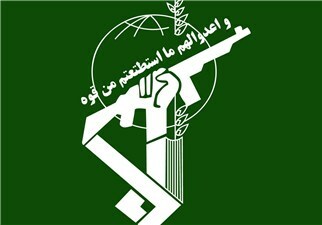 IRNA – Public Relations Office of Hamzeh Headquarters of IRGC Ground Force in a statement acknowledged demolishing a terrorist team in border region of Oshnavieh in northwest of the country. IRNA reported on Saturday that the office said in the statement that on Friday evening ( June 8, 2018) a terrorist group intended to infiltrate Iran from northern region of Iraq were totally destroyed in a clash with fighters of the headquarters. All nine members of the team were killed or injured in an armed conflict and some weapons, ammunition and devices were seized.